The Stubbs Rug Rack is a popular swiveling design with either 3 or 5 arms which provide easy storage of rugs and blankets. Folds flat against wall when not in use. 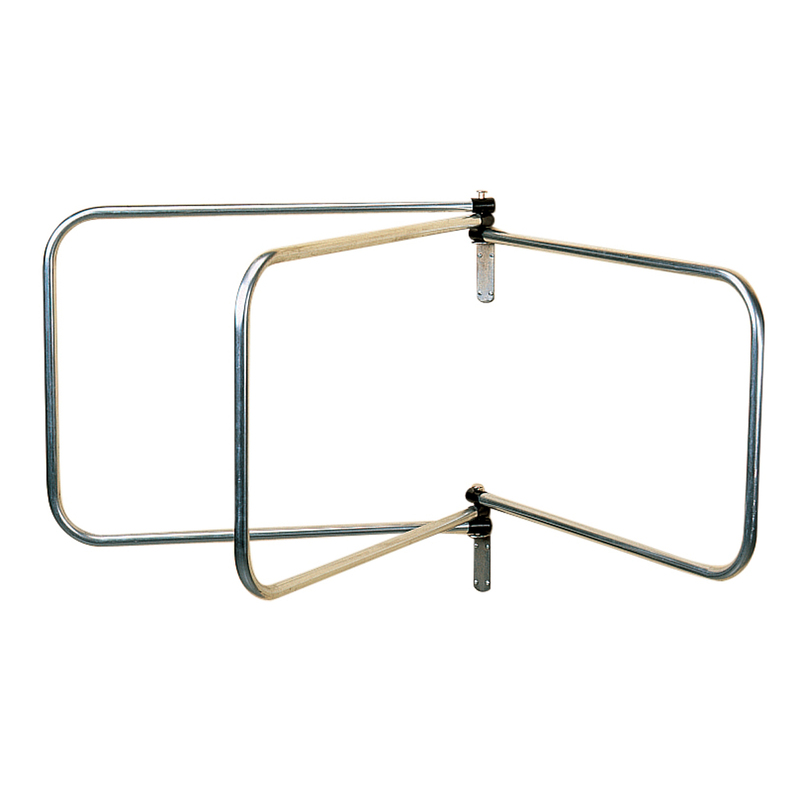 Strong tubular construction with two wall fixing brackets. There are currently no questions for Stubbs Rug Rack - be the first to ask one!